Hey guys! How’s it going on? Boruto: Naruto Next Generations is actually going on a good pace right now with a very interesting arc. I really didn’t expect them to do another Mitsuki arc so soon but I am glad that they did. There are a lot of mysteries that are yet to be resolved and so much action yet to be seen. 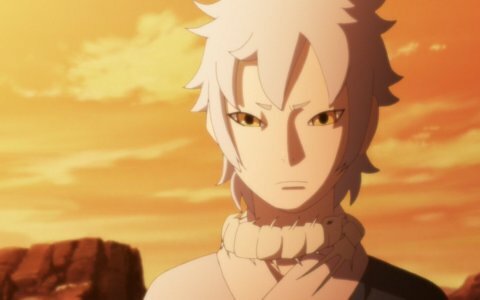 I really hope Boruto and Sarada learns some lesson from this dangerous trip to bring back Mitsuki. They really need it. Well, we have gotten the anime schedule for the months of November and December. 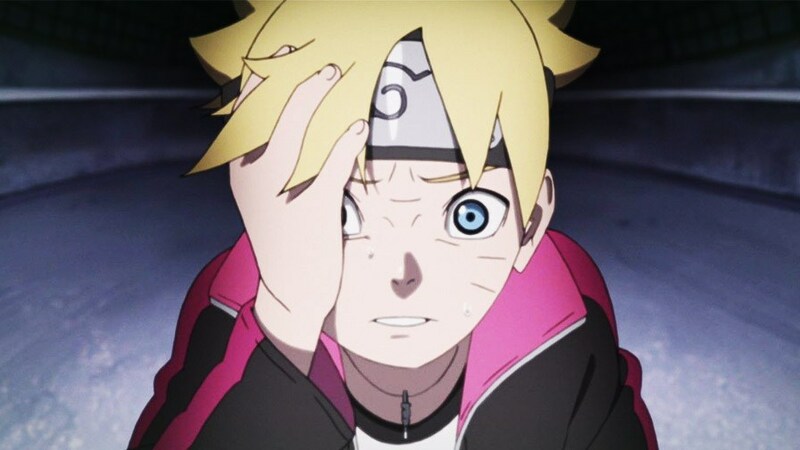 Boruto Episode 81, titles “Boruto’s Wish” was aired on November 11, 2018 just a day back and it was all about how Boruto is taking a decision about Mitsuki after getting brutally attacked by him. It was a good episode but let’s get on to the other episodes now. Let me warn you, the summaries are potentially spoilers for the upcoming episodes. Also, the title and air date won’t change but the title may change a little when the episodes are officially released by the media. I would like to thank the great person who provides all this information – Spiralling Sphere! 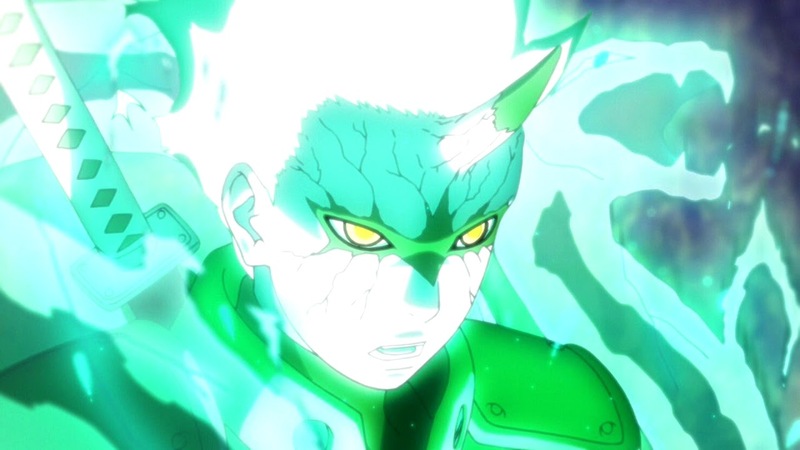 Boruto Episode 82: Infiltration!! 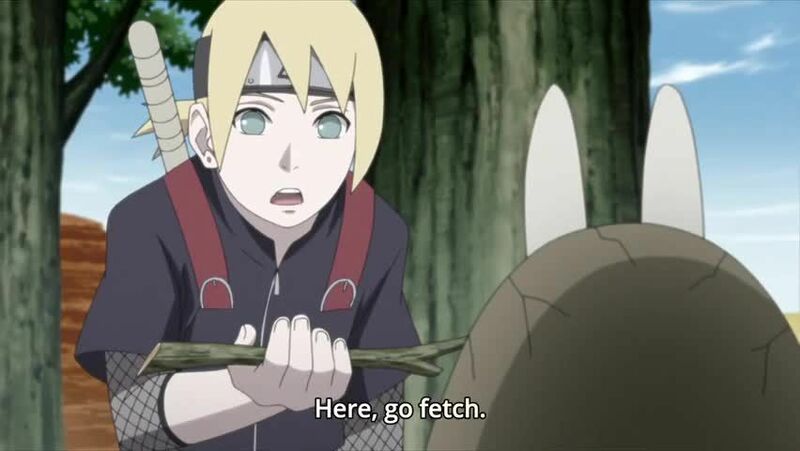 The Village Hidden in the Stones – November 18, 2018 – Leaving behind Inojin in the case of an emergency situation, Boruto and the rest aim towards The Village Hidden in the Stones (Iwagakure). 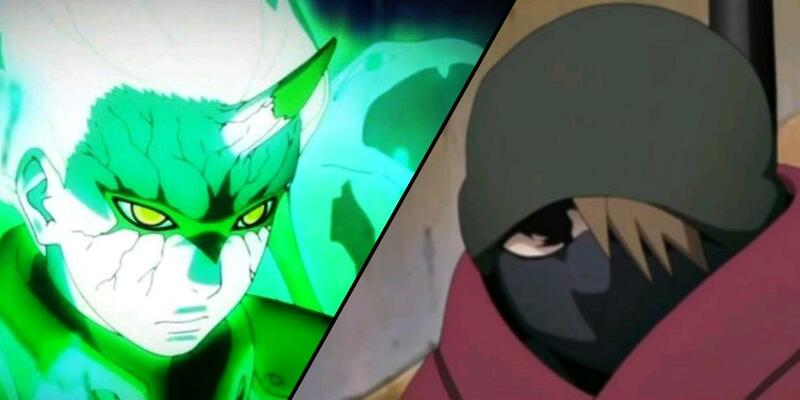 They decide to rely on the former Tsuchikage, Ohnoki, who they met at the Five Kage meeting. As they look for where Ohnoki is, Boruto and his friends are spotted by a certain character as they are infiltrating into the village. On the other hand, after being unable to make contact with the scout team that was sent to The Village Hidden in the Stones, the leading Jonin of Team 7, Konohamaru is sent after them. Episode 83: Ohnoki’s Justice – November 25, 2018 – After Boruto and his friends finally arrive at Ohnoki’s place. For some reason he is refusing to help them. Not only that, they are suddenly attacked by “Akuta” group and someone called “Kuu” and got split up, so they all decide to head towards the meeting areas individually. Around then, Mitsuki, who is at Hidden Stone ninja Kokuyou’s hideout, is welcomed as a “friend” by another Hidden Stone ninja, Sekiei. Episode 84: Thoughts of Ohnoki, Thoughts of Kuu – December 2, 2018 – Boruto and friends are all heading to the meeting point where Inojin is waiting for them, separately. However, Boruto, who through a course of events is accompanying Ohnoki towards the meeting point, accidentally wanders into a training ground where the Hidden Stone’s ninjas have set up a barrier. 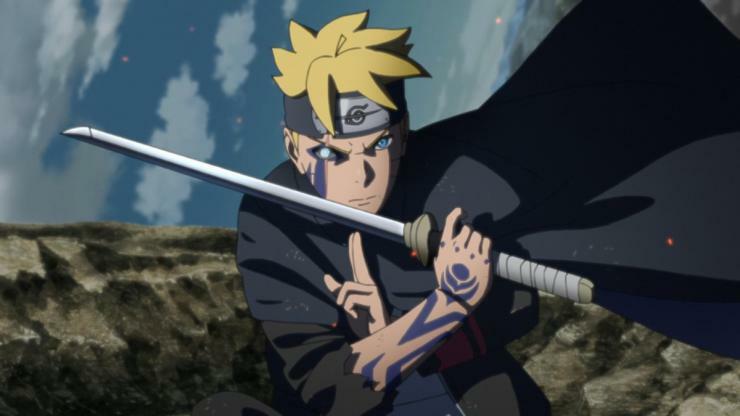 Episode 85: Heart of Stone – December 9, 2018 – To release himself from the barrier, Boruto desperately searches for the Heart of Stone, but is still unable to locate it. At that point, a member of the Genbu sannin-shu (Genbu Shinobi Trio), Sekki, a genin who came for the Chunin Examinations the other day, appears. Sekki is also here at the training ground for his own Heart of Stone, but is also having trouble finding it. The two cooperate with Ohnoki, and continues the search. Next story Dragon Ball Super: Broly Complete Movie Spoilers – Everything Revealed! Previous story Artist ‘Bosslogic’ Recreates Famous Celebrities As Your Favorite Dragon Ball Characters!